Mar 2014 | “La Puglia che mangia differente” recipe’s book by Cucina Mancina – G0 contributes with one of its own recipes! Apr 2012 | Buon Compleanno Garbugli0! 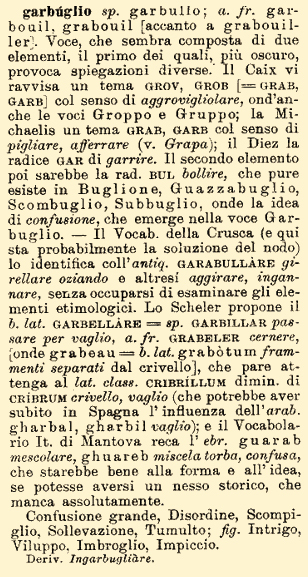 Garbugli0 is the italian word for keşmekeş. In english it sounds like tangle. Imagine a kitchen where you can find cuisine tools, drawing pencils, colours and spices. Everything is melt and a simple sheet of paper can become tasty lasagna. For someone (like my mom), disorder represents just disorder. I believe that pushing and melting different things together something interesting can happen. It’s like the Universe, just before the Big Bang. Keşmekeş could be fertile, fruitful.